As we and Major Nelson announced earlier this month, two games will be made available for free starting today until August 31 as part of Microsoft’s Games with Gold promotion: Dead Rising 2, and Dead Rising 2: Case Zero. 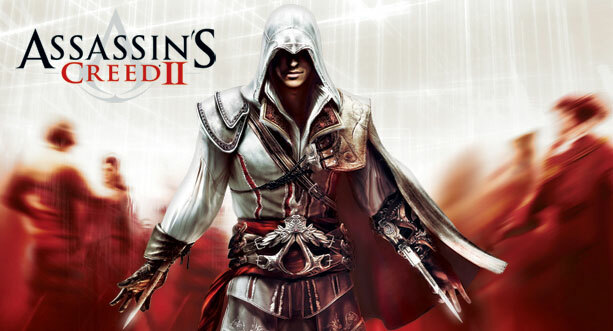 Major Nelson confirmed on Twitter at the beginning of the month that Assassin’s Creed II will be available for free (normally $19.99) from July 16 to July 31 as part of the “Games with Gold” program. Major Nelson announced that Defense Grid: The Awakening will be available for free (normally 800 MSP) from July 1 to July 15 as part of the “Games with Gold” program.